Ronald van der Meijs: Official opening artwork 'Even the sparrow has to practice'. Official opening artwork 'Even the sparrow has to practice'. 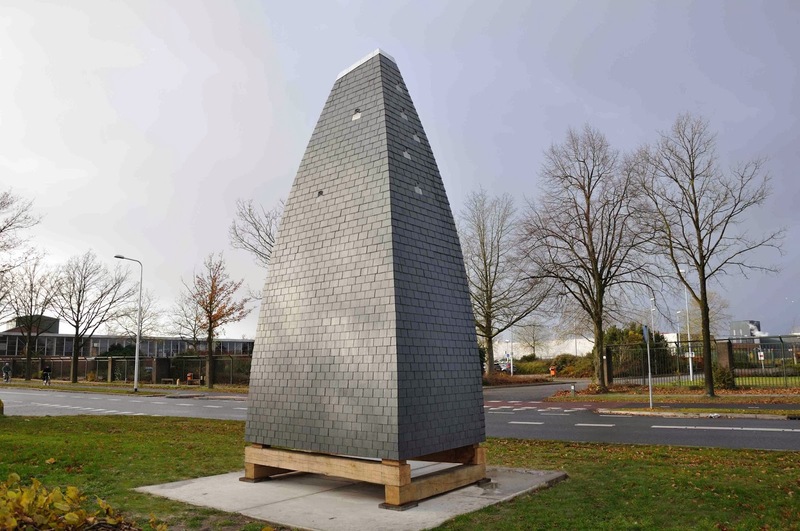 On Saturday the 8th of march this sculpture will be officially opened by Gerrit van Woudenbergh alderman of the municipality Almelo. Location: Kolthofsingel 15, Almelo, Netherlands. It starts at 3 p.m. AT the NAXT building.